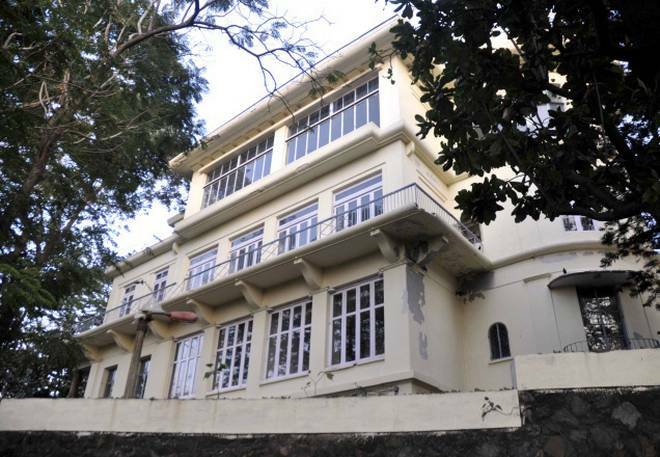 The father of India’s Nuclear Program had his house in Mumbai, which was the ‘Mehrangir.’ It is located in one of the most wanted areas of South Mumbai. The iconic building has faced a dangerous fate over the last two years after Homi Bhabha’s death. Homi Jehangir Bhabha was a famous Indian scientist, who was known for his contributions to the Quantum theory and was the chairman of the Atomic Energy Commission of India in the year 1948. It is also believed that the first UN conference was led by him for peaceful uses of Atomic Energy in Geneva in 1955. He was associated with the National Academy of Sciences in the US and got many awards and rewards for his work in India as well as in foreign Universities. In the world of Atomic Science in India as well as the world his name is taken with great respect due to his such achievements. The father of India’s Nuclear Program had his house in Mumbai, which was the ‘Mehrangir.’ It is located in one of the most wanted areas of South Mumbai. The iconic building has faced a dangerous fate over the last two years after Homi Bhabha’s death. It is situated in the upscale region of Malabar Hills. 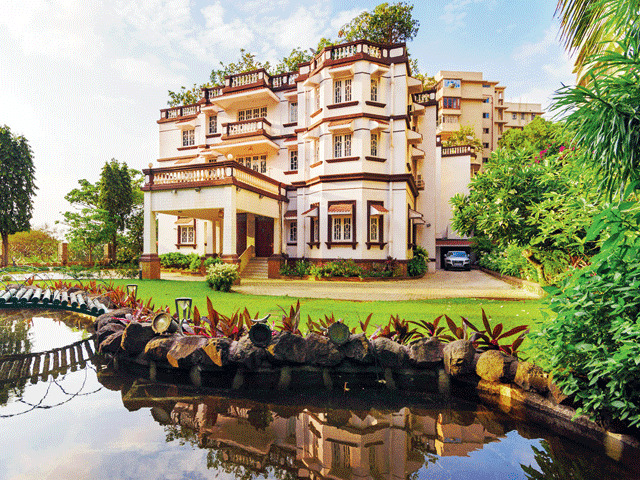 This bungalow has its own charm as it was named after Bhabha’s mother ‘Mehrbai’ and his father, ‘Jehangir.’ The legacy it carried over the past few years was immense when suddenly it so happened that after Bhabha’s death, it was auctioned by the National Centre for the Performing Arts and was taken over by the Godrej family for 372 crore. Current reports regarding the bungalow give us a very fair idea of the unfair condition of Mehrangir. It has now been demolished in order to make something of the higher scale. The people who were close to Bhabha from his scientific ground raised voice against the destruction of this. The Bharat Ratna award and one of the prominent scientists of India, CNR Rao, not only disagreed to its demolition but also showed disagreement when Mehrangir was auctioned. People were taken aback when this famous building was brought down by the business class people in order to make something of a high-rise. The current President of the Atomic Energy Workers and the Staff Union, Mr. Prashant Worlikar started the campaign called ‘Save Mehrangir Campaign’. This campaign was taken very seriously by the scientific department and filed a petition for it which went up to the Supreme Court because the people who were in favor of Bhabha’s Mehrangir, house in Mumbai to be considered it to be the heritage monument of the country. In spite of all the struggles and efforts made by these people, nothing turned up to be good. In the March, this year SC had questioned the government of Mumbai, whether or not Mehrangir qualified to be the heritage monument, but received no such positive responses due to which there was no action taken. The huge 1,600 square-meter property is now the mere land, and every bit of the building is destroyed. Before the bungalow was sold, every important paper belonged to Bhabha, including his personal letters and letters by important dignitaries, were handed over to the TIFR.